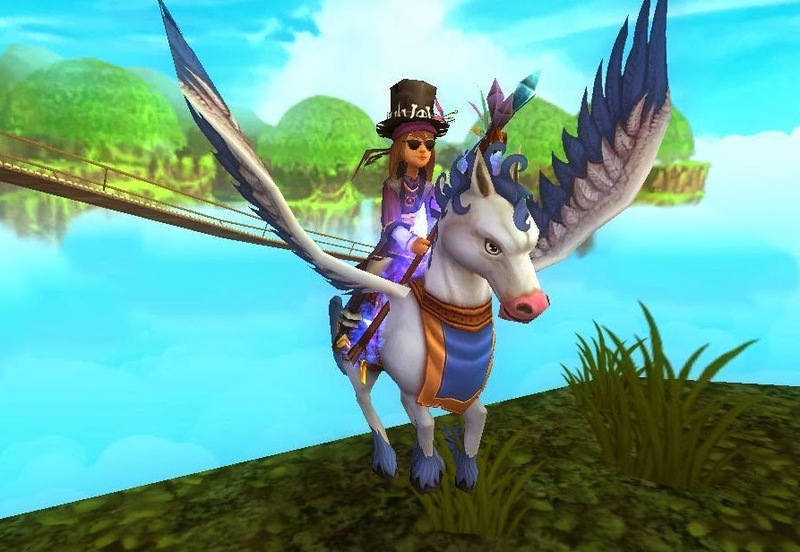 This is the Year of the Horse, and to celebrate the Chinese New Year, Pirate101 is having a huge sale in the Crowns Shop! Now through Sunday, February 2nd, 2014, you can get up to 50% off select horse mounts and companions! Log in and check out the Crowns Shop to see these amazing deals and/or visit the following link for more details: Year of the Horse sale.